…explore the world with open eyes. After a day off from my course, I came to the conclusion that I was too busy with my exciting photographic projects and wanted to stick with it and spend my free time on. 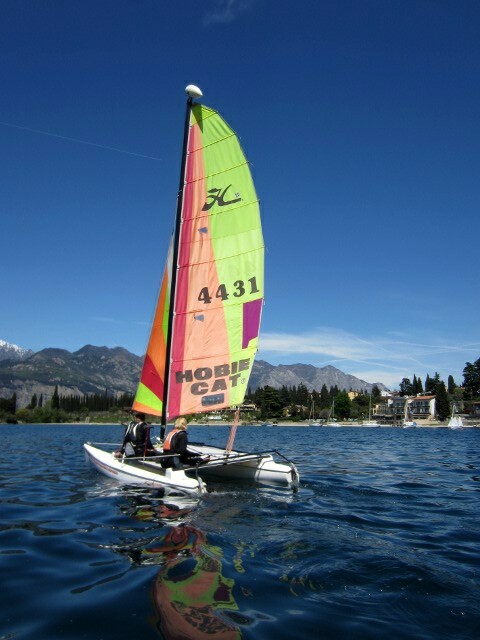 This entry was posted in Miscellaneous and tagged catamaran, gardasee, holidays, italy, lago di garda, lake garda, malcesine, sailing, summer, travel on 26. April 2012 by Chris. Money is the War within Ourselves.